Thanksgiving is only a few short days away and while we’re looking forward to a day spent with loved ones and hopefully plenty of good food, the holiday we’re looking forward to even more comes immediately after Turkey Day: Black Friday. 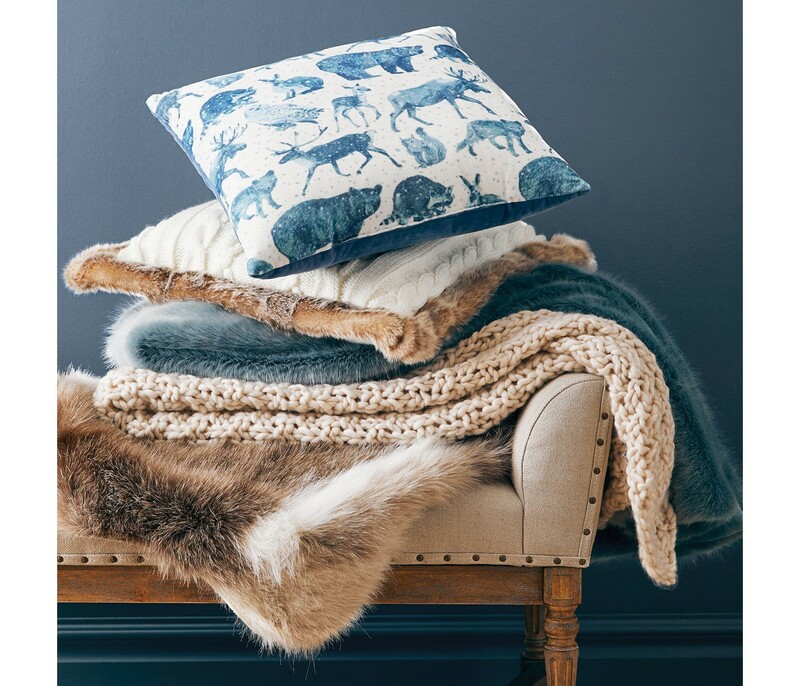 Nearly every major retailer has a huge sale to celebrate the start of gift shopping season and as you can imagine, we simply cannot wait. Any true shopping pro knows that the best way to tackle Black Friday is to have a game plan in place well before midnight hits. Not only do many of the best deals of the day start early (as in, before you even get to sit down for Thanksgiving dinner), but many require quick thinking and decision-making to get the best savings. Now is not the time to go back and forth about whether you really need that new TV or haircare set because with prices this low, it’ll almost be criminal to not add everything on your wishlist to your cart. The best tip we have for the big day is easy enough: Instead of waking up at the crack of dawn — or worse yet, heading out immediately after dinner with your friends and family — opt for doing all your sale-hunting online. Nearly all retailers extend their in-store savings to online purchases as well, so what’s the point of braving the crowds, waiting in lines that never end and feeling worn out well before it’s even noon? Shop in the comfort of your own home! Many sites even have easy-to-set-up deal alerts, so you can be notified when that sweater or coat you’ve been eyeing for weeks finally drops in price. Beyond figuring out how you’ll shop is finding out where. No need to roam the mall until your feet hurt or endlessly click through roundups trying to find the best deals — we have them all right here! Financial advising website WalletHub analyzed over 7,000 deals from 35 major stores to find out which markdowns are truly the ones you can’t afford to miss. Belk leads the pack, with an average 2018 discount of 68.9 percent off. J.C. Penney has an average 65.1 percent average in savings. New York & Company shoppers will get an average 54.5 percent discount on normal retail prices. Macy’s is at 48.7 percent and Sears, Target and Amazon follow, with 42.9 percent, 34.8 percent and 29.3 percent off, respectively. Want the best deals? Shop our favorites! 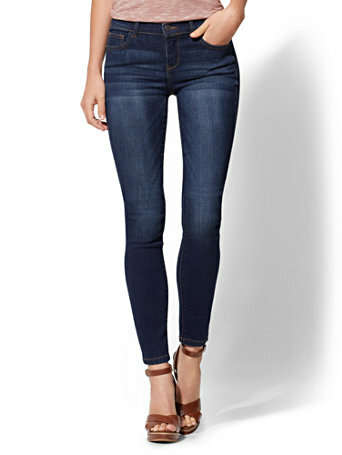 See it: Scoop up The Limited Skinny Full-Length Denim Jeans (originally $69) now only $28. See it: Scoop up Rampage Upside Over-the-Knee (originally $79) for only $20. 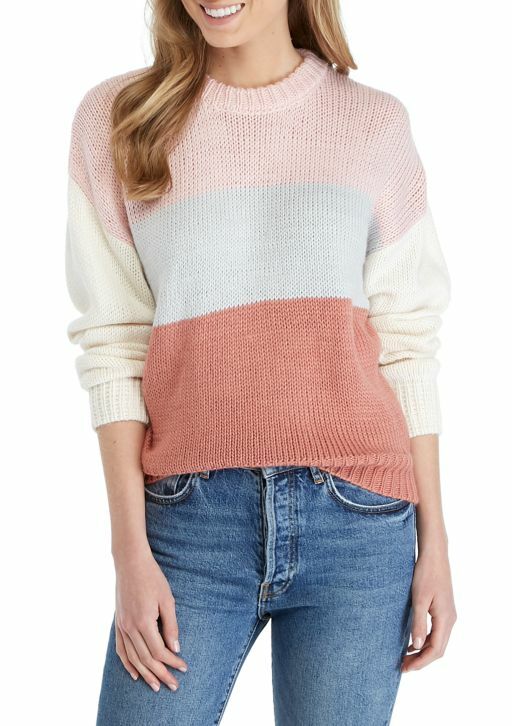 See it: Scoop up the Ella Moss Hannah Chunky Stripe Sweater (originally $90) for only $50. 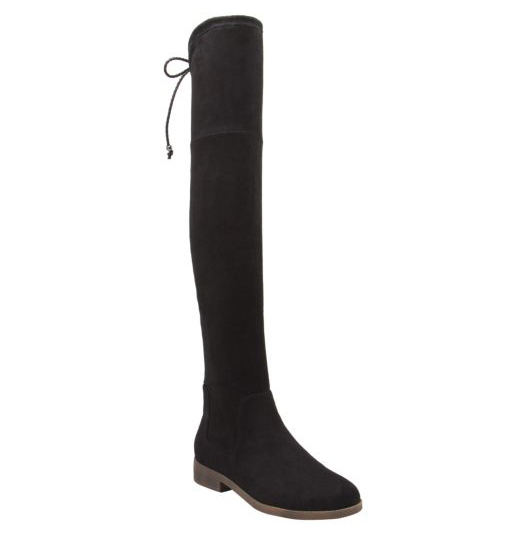 Check out all our favorite deals at Belk today! 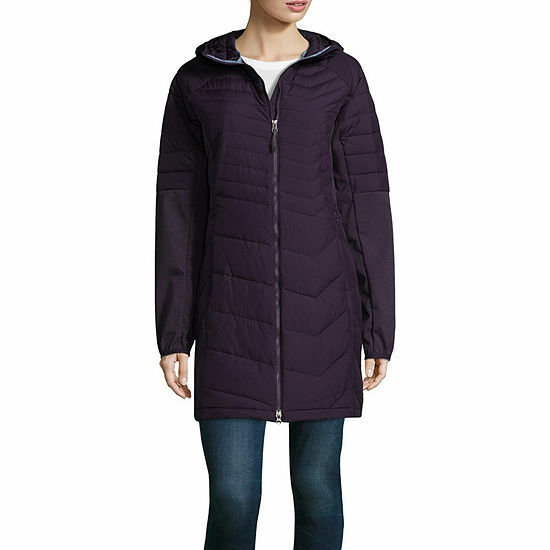 See it: Scoop up the Columbia Oyanta Long Hybrid Quilted Hooded Water Resistant Midweight Puffer Jacket (originally $180) for just $100. See it: Scoop up the St. Johns Bay Active Asymmetrical Zip Plush Pullover (originally $44) for only $15. See it: Shop Home Expressions Tiles Complete Bedding Sheet with Sheets (originally $110) for only $40! 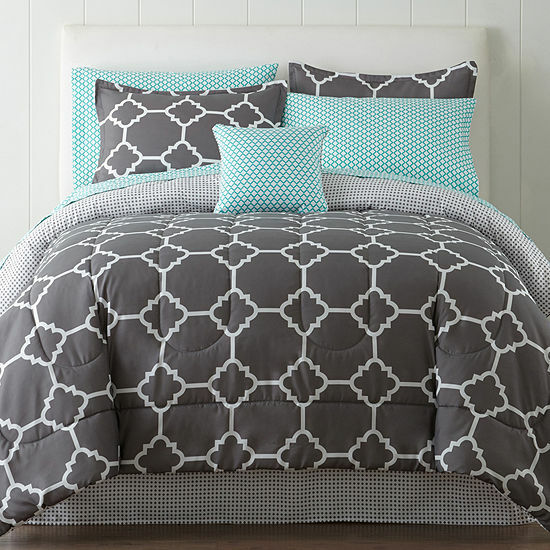 Check out all our favorite deals at J.C. Penney today! 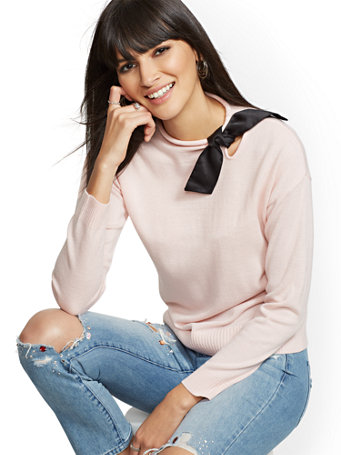 See it: Scoop up the Pink Bow-Accent Sweater (originally $50) for only $25! See it: Scoop up the Chevron-Stripe Sheath Sweater Dress (originally $90) for only $45. 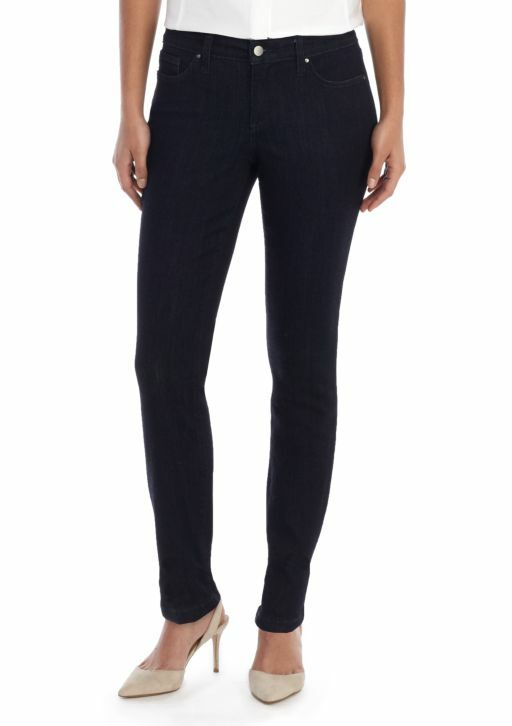 See it: Scoop up Soho Jeans Ultimate Stretch Jeans (originally $65) for only $29. 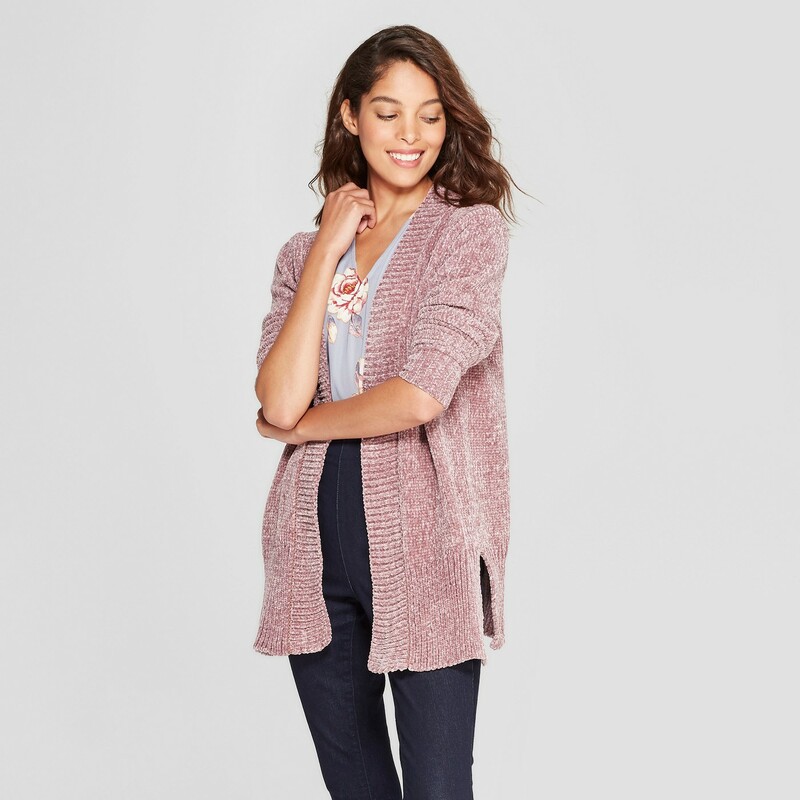 Check out all our favorite deals at New York & Company today! 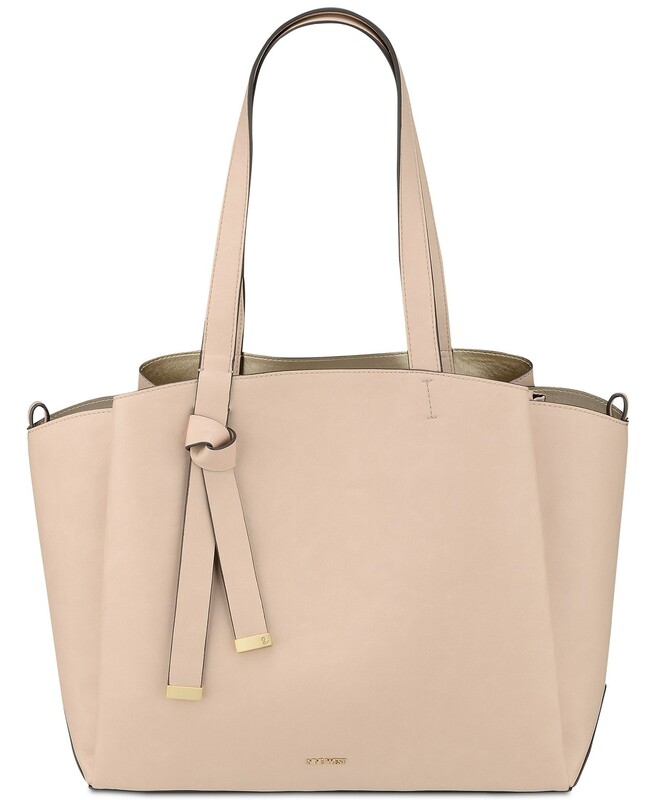 See it: Shop the Nine West Gaya Tote (originally $89) for only $53. 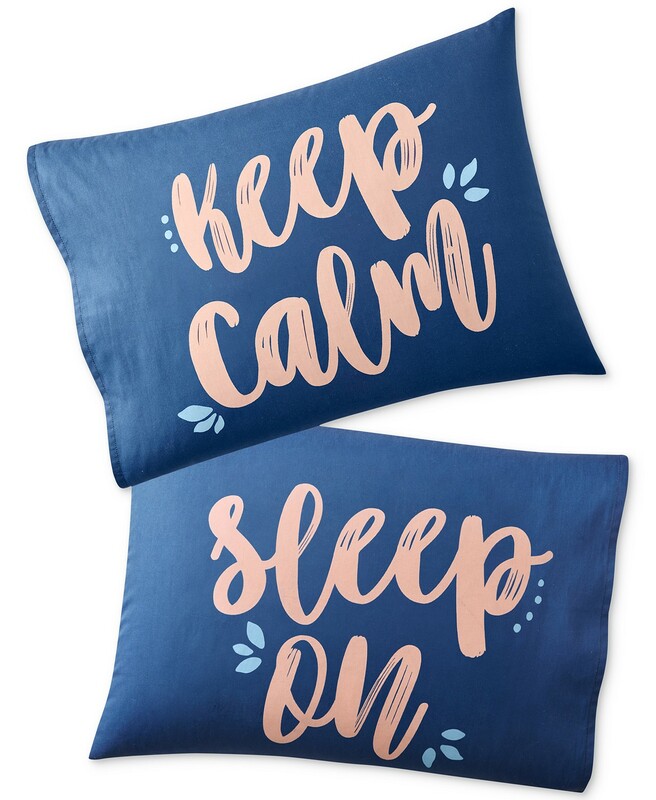 See it: Scoop up the Martha Stewart Collection Set of 2 Paired Pillowcases (originally $40) now for only $14. 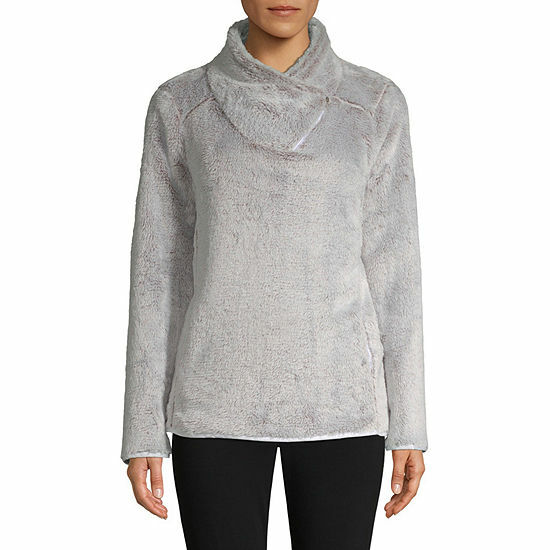 See it: Shop the Charter Club Pure CashmereTurtleneck Sweater (originally $139) now only $60. Check out all our favorite deals at Macy’s today! 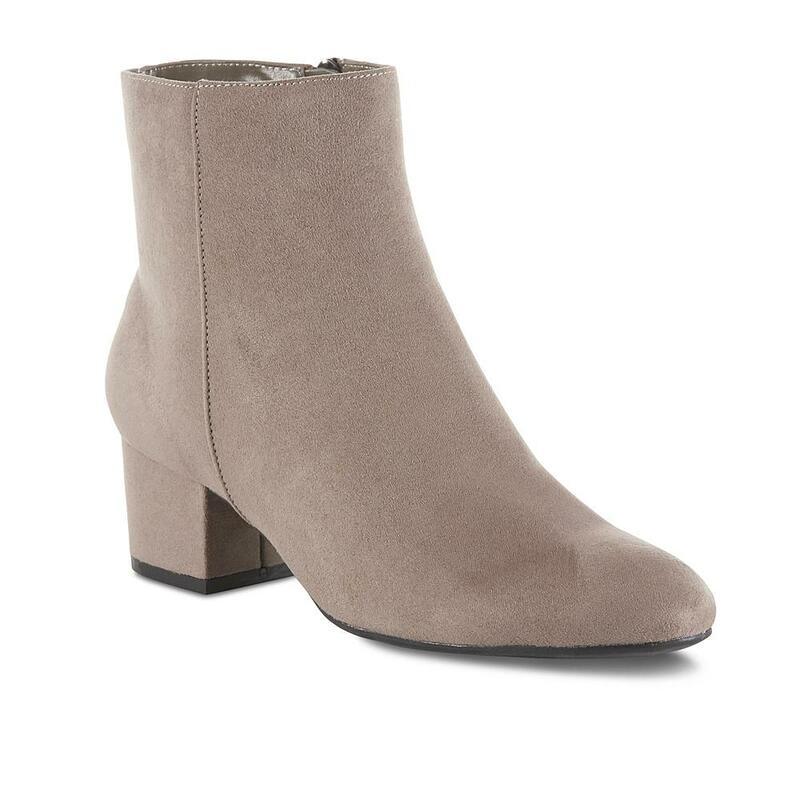 See it: Scoop up the Simply Styled Women’s Bianca Ankle Bootie (originally $50) for only $20. 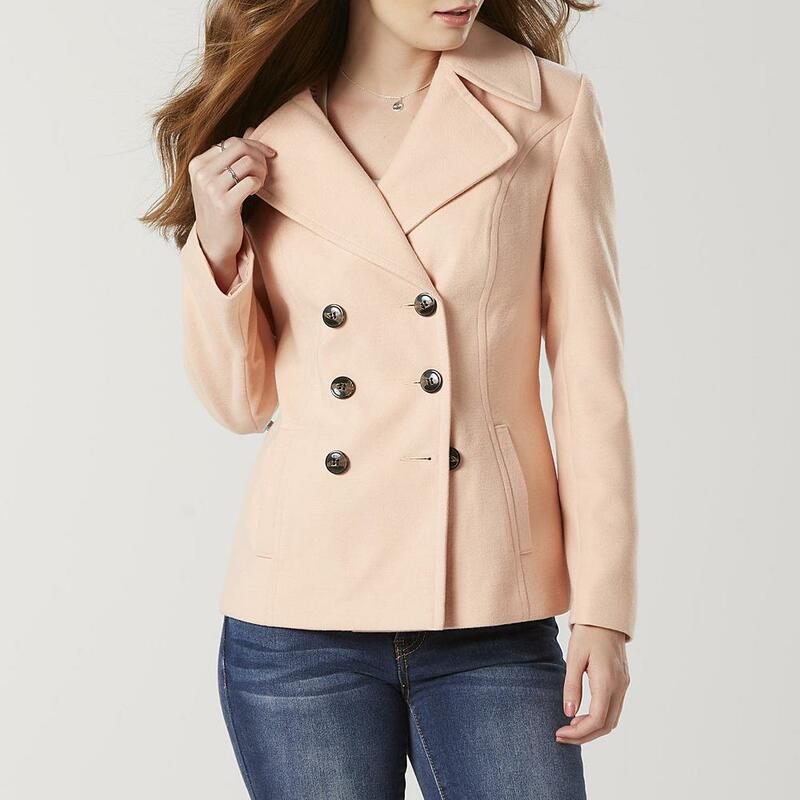 See it: Scoop up the Simply Styled Women’s Double Breasted Peacoat (originally $50) for only $20. 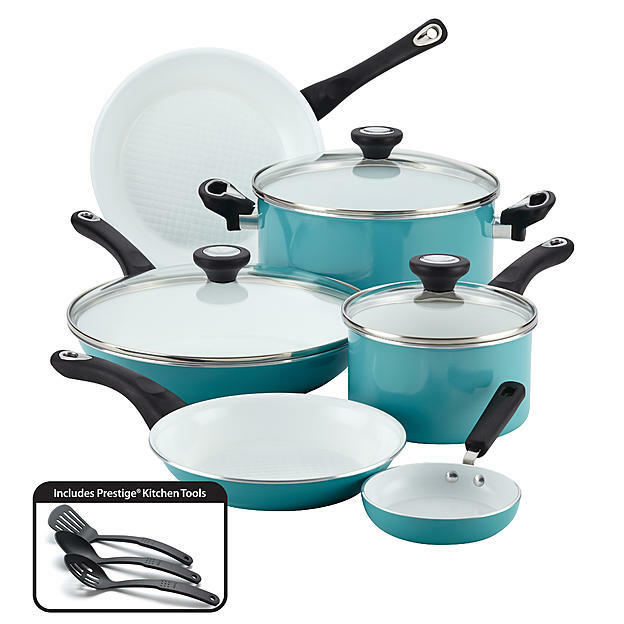 See it: Shop the Farberware 12-Piece Purecook Ceramic Nonstick Cookware Set (originally $120) for only $81. Check out all our favorite deals at Sears today! See it: Scoop up the A New Day Chenille Open Cardigan (originally $28) now $20! See it: Scoop up the C9 Champion Authentic Fleece Sweatshirt (originally $20) for just $15. See it: Check out the Chunky Knit Throw (originally $30) now only $21. Save up to 50 percent off from Amazon’s fashion brands, including Amazon Essentials, Goodthreads and Daily Ritual. Deals are starting at just $15! Scoop up to 45 percent on select Adidas bags, shoes, apparel and accessories. Get up to 50 percent off select denim styles, including looks from True Religion, DL1961 and J.Crew. Save up to 50 percent off select Calvin Klein underwear. Score up to 70 percent off select Samsonite luggage. Save up to 30 percent off select top brands, including Alo Yoga and Lacoste. See it: Check out these Amazon Collection IGI Certified 14k Gold Lab Created Diamond Stud Earrings (originally $249) for just $199. Please note, prices are accurate at the original date of publication, November 20th, 2018, but are subject to change. 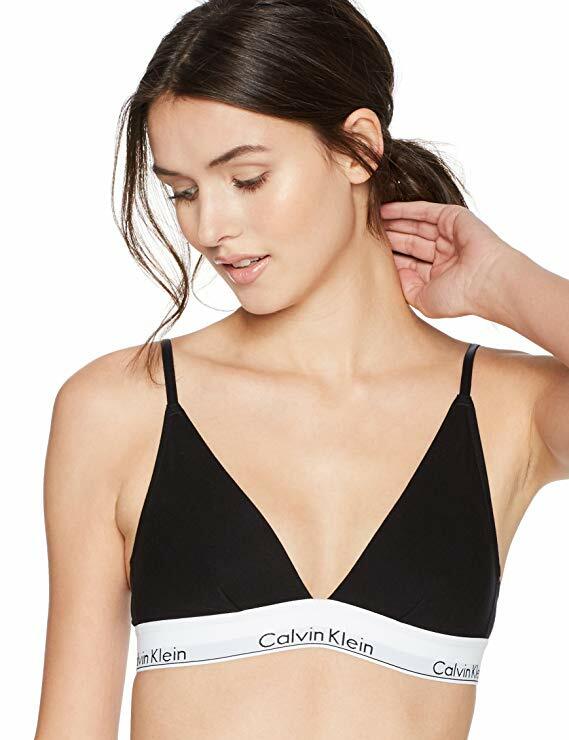 See it: Scoop up the Calvin Klein Women’s Modern Cotton Triangle Bra for prices starting at $24. Please note, prices are accurate at the original date of publication, November 20th, 2018, but are subject to change. See it: Scoop up the Alo Yoga Goddess Ribbed Legging for prices starting at $52! Please note, prices are accurate at the original date of publication, November 20th, 2018, but are subject to change.